Lauren Keane Dowley and her team provide the care and compassion necessary to assist you with ensuring yourself and your loved ones are provided for now and in the future. Our comprehensive planning includes the areas of Estate & Trust Planning, Tax Planning, Probate, and Trust Administration, Special Needs Planning, Asset Protection, Incapacity Planning, and Fiduciary Services. 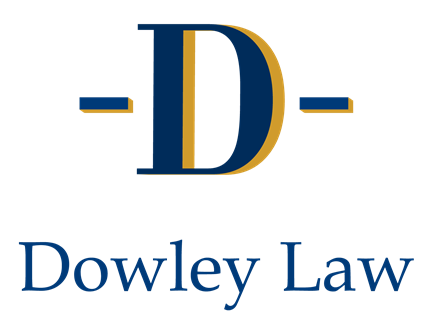 We at Dowley Law provide quality legal services with an emphasis on creating long-lasting relationships with our clients. We provide thorough legal solutions using a client first focus. Whether it is simply updating your estate plan or navigating a crisis, we work with you to develop a solution based on your goals. Lauren Keane Dowley helped me and my brothers navigate the complicated waters of elder care, long-term care facilities, and the process of applying for Medicaid/MassHealth in an extremely professional yet caring and individualized manner. At a very stressful time when our mother’s health was rapidly failing, Lauren provides the guidance we needed to feel confident that our mother would continue to be well taken care of while Lauren helped us arrange all the financial pieces. With Lauren’s expert advice and help we always knew where we stood, what to expect moving forward and that she had my mother’s and our family’s best interest in mind with each situation we encountered and decision we made. I highly recommend Lauren for all elder care matters.